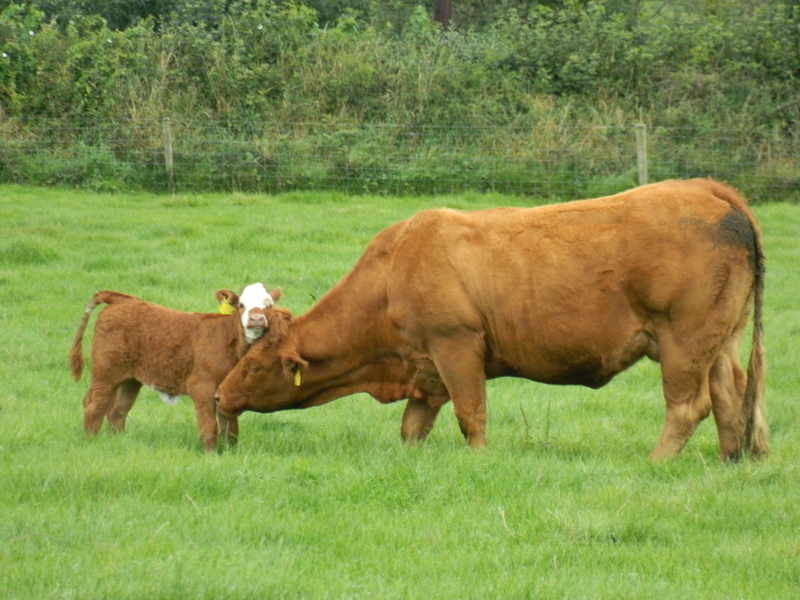 I love Irish cows. They are all over the Irish countryside – peeking over stone walls, lounging in pastures, and sharing the road with you as they are being moved from one field to another. I don’t get too attached to Jimmy’s cows. 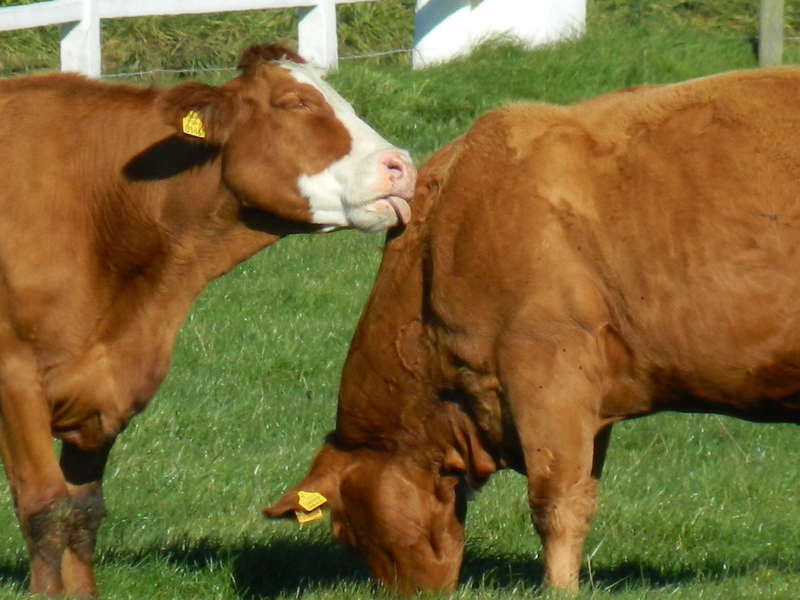 Categories: Aine's Irish Faves | Tags: butter, Castleview House, cows, Laois | Permalink. I’m humored! 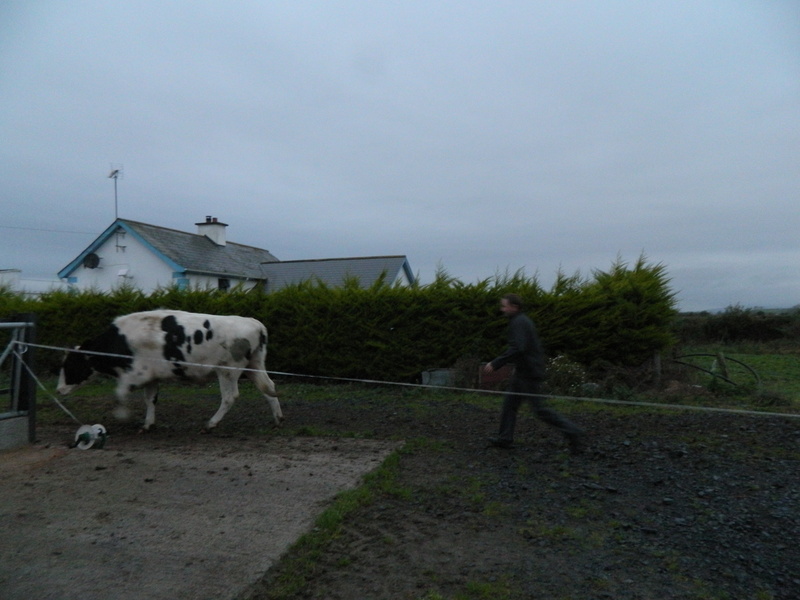 Was not aware there were ‘big’ cows in Ireland, as we raise Irish Dexter Cattle here at our place, in East Tennessee. 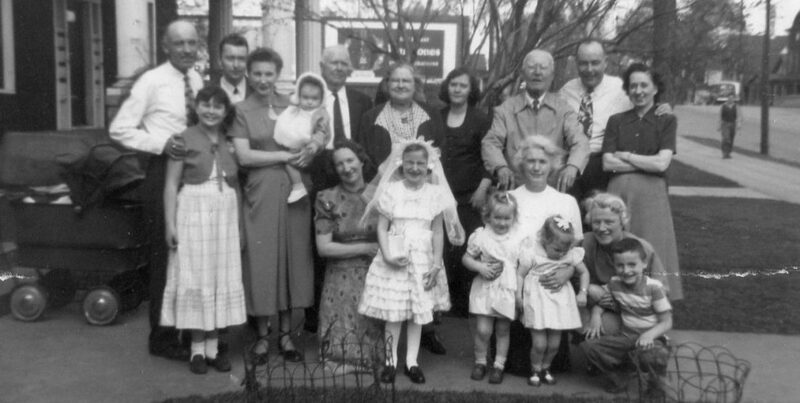 The tallest would be almost 44″ at the shoulder. Our Herd Sire is around 41″ tall, at the age of almost 15 months! The little Chondrodysplasia Carrier Bull is only around 31″ tall, at the age of almost 13 months! We saw a wonderful play a few weeks ago, at Yale Repertory Theatre, called “Stones in His Pockets.” The story was this: Some Hollywood producers are making a film in a small Irish village. The play is utterly hilarious, with (of course) a dark undertone. Most important, cows were main characters! I’d really recommend this play. That sounds right up my alley…I will look for it here in the Twin Cities!